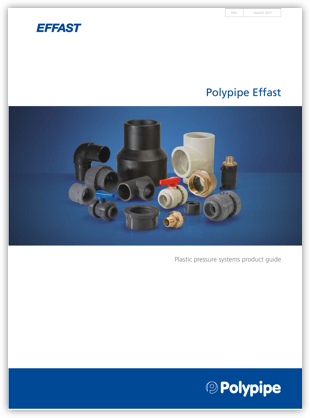 That’s Polypipe Effast… quality plastic pressure systems in a wide choice of materials and designed to maintain optimum flow rates. Modern, light-in-weight, and the durable alternative to pressure systems made from traditional materials, our systems are designed to manage variations in temperature and to work using different jointing techniques. Supported by quality approvals, including WRAS and BSI Kitemarks, Effast is a name you can rely on, day-in, day-out. 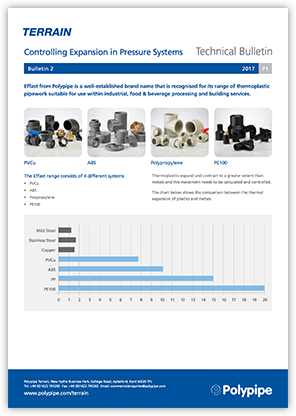 Polypipe Effast provides the widest selection of valves across ABS, PVCu & Polypropylene. Effast Polypropylene (PP) System for Industrial & Commercial Buildings. Effast PVCu Pressure System for Industrial & Commercial Buildings. Effast ABS Pressure Pipe System for Industrial & Commercial Buildings. 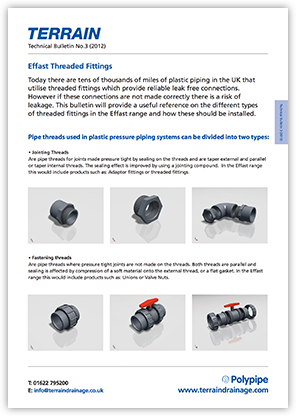 A range of accessories for the Effast plastic pressure systems. Everything you need to know is available to download right here. 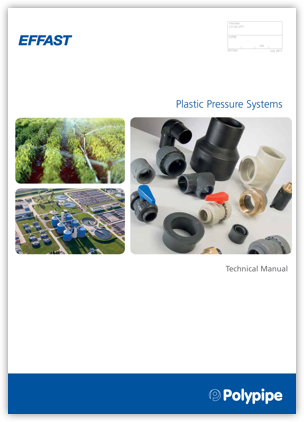 From our complete pressure systems guide and technical specifications, to Polypipe Support, we’ll be here to ensure you choose the right products for your project. 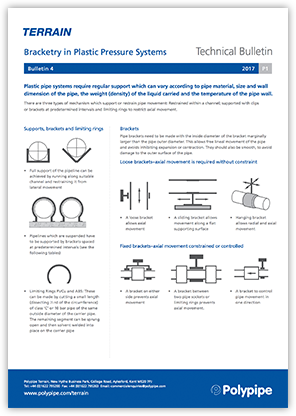 Our Terrain monthly technical bulletins provide specifications, information and important updates for all our pressure systems, components and products – providing you with up-to-the-minute access to fine detail, diagrams and relevant applications. See the Effast technical series here. 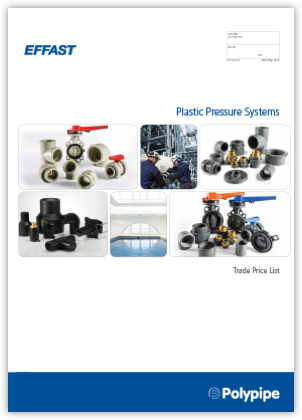 For more information on our Effast range of pressure systems, valves and components, or if you’d like us to contact you, simply complete the following form and we’ll be in touch.